drop down menu to pick the date you want. Jenny Lee has a bunch of projects and performing dates coming up, and this post will give you all the information for tickets, times, and places! Click on the dates for tickets! Click here for tickets and use the drop down menu to pick the date you want. 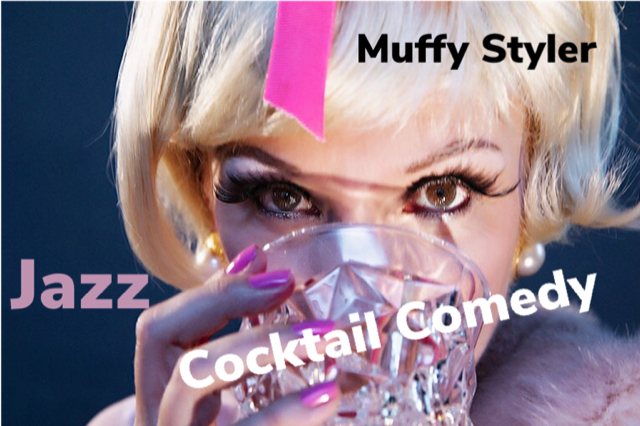 Bunch of Upcoming Dates for Muffy Styler, Mad Jenny, Jazz Bastards, and Theater! 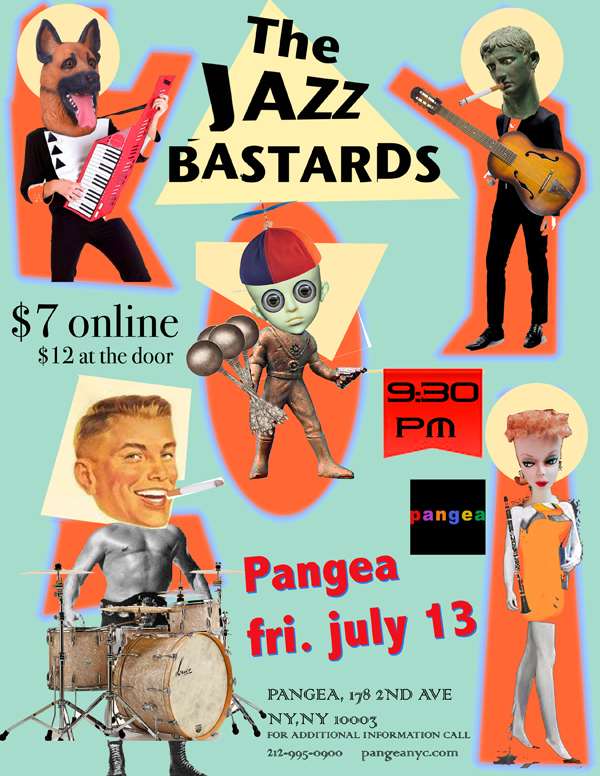 Jazz Bastards has a residency at Pangea, the last Friday of every month: Sept. 28, Oct. 26, Nov. 30, Dec. 28 at 9:30pm. 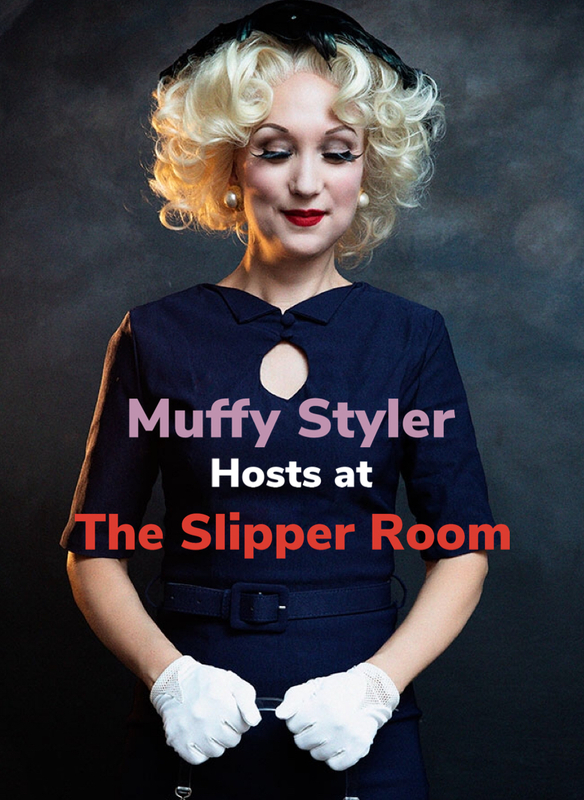 Muffy Styler has added new dates — Sundays Nov 4th, 11th and 18th all at 9:00pm at the Slipper Room. Click on the dates for tickets. 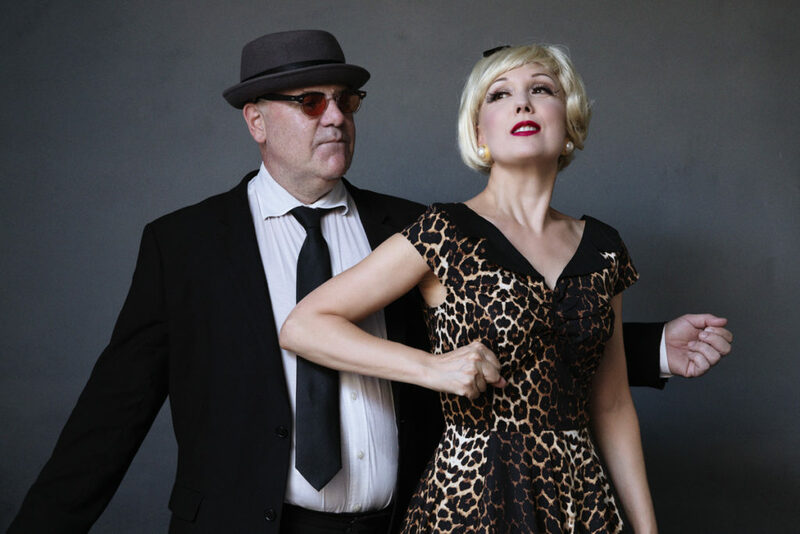 The Resistible Rise of J.R. Brinkley at the NYFringe! 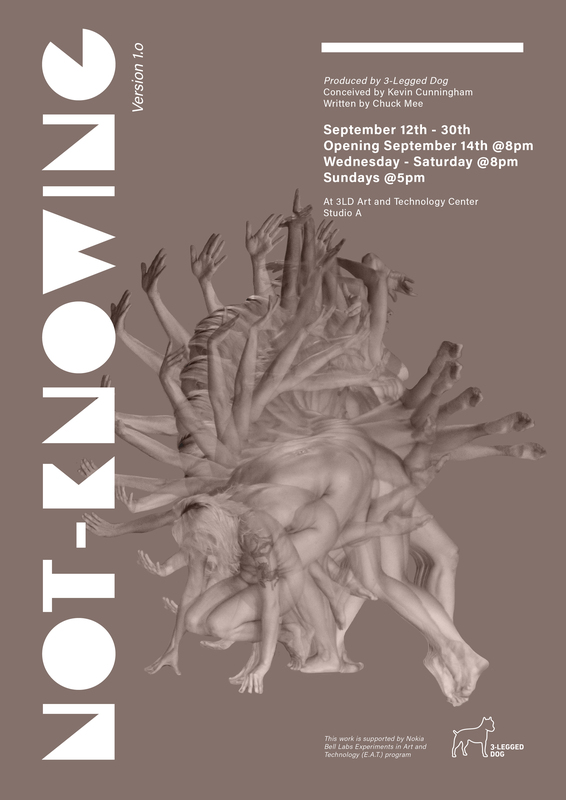 Premiere Oct 12th at 2:30pm, at the Martha Graham Theater. More details soon! 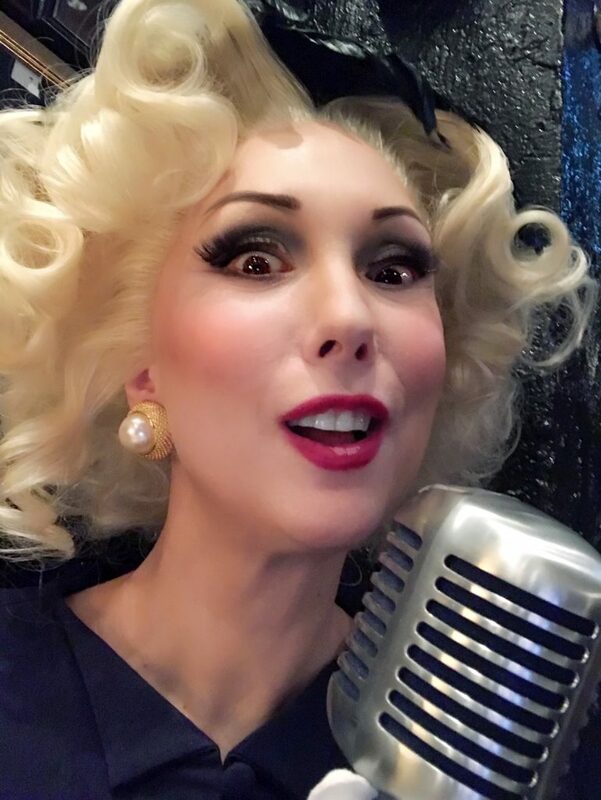 Mad Jenny performs at Howl Arts September 24th for the monthly Full Moon show. Ticket link coming soon! Jenny Lee Mitchell will be performing in Charles Mee’s Not Knowing at 3 Legged Dog Media and Theater Group. September 14th–30th.